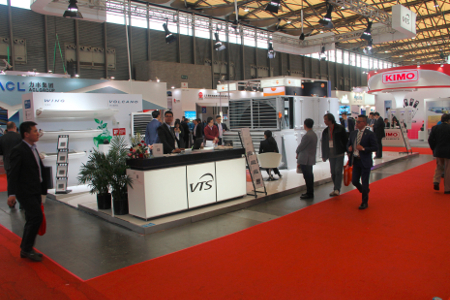 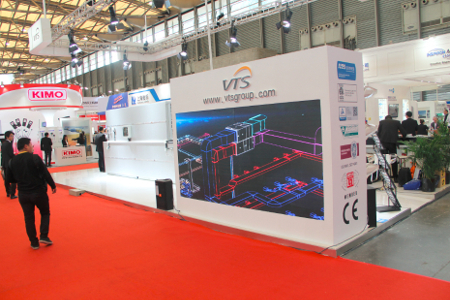 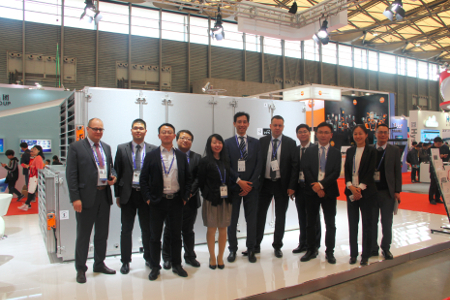 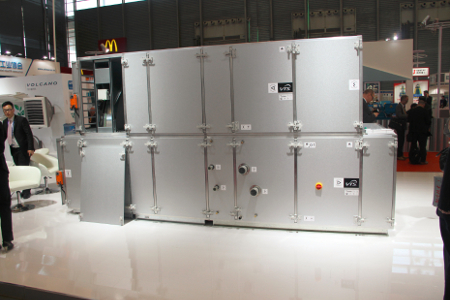 This time, thanks to the simple and stylish stand design, superior product appearance and industry-leading technology, VTS stand has undoubtedly become one of the most welcomed company of the exhibition. 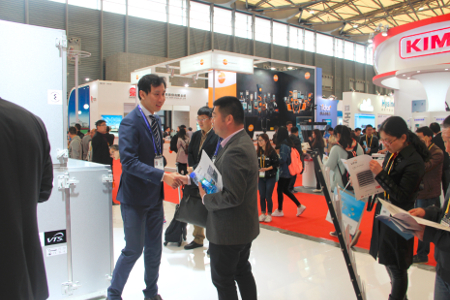 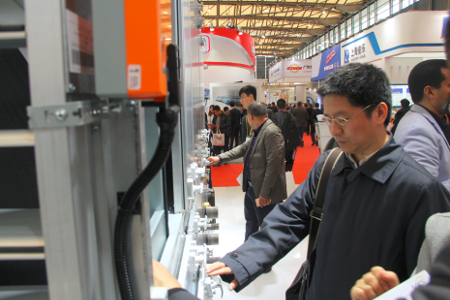 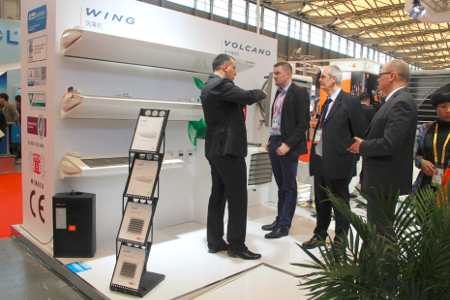 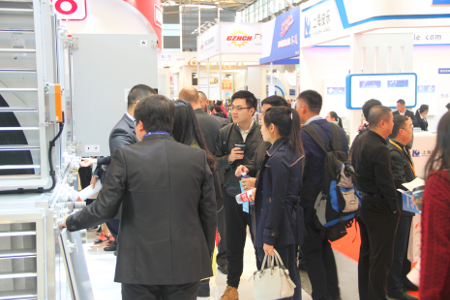 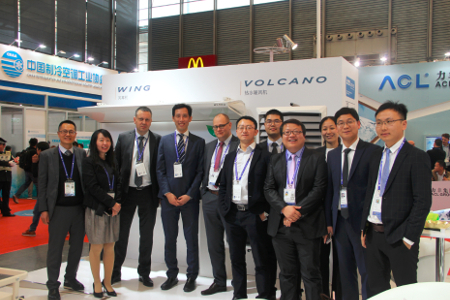 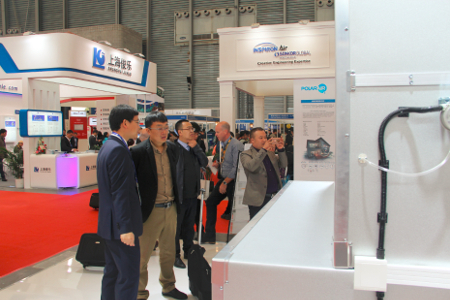 During these three days of the exhibition, the flow of visitors to our stand has never stopped, and the rough statistics show that we were able to welcome nearly 2,000 visitors, including more than 200 guests from Southeast Asian, the Middle East and from European countries. 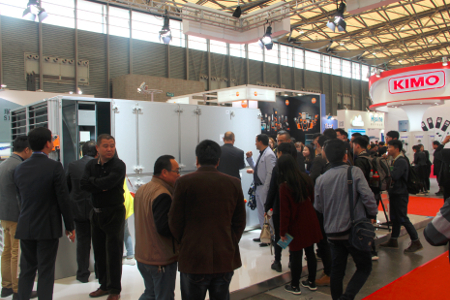 We would like to thank all of our guests and employees for attending the seminar. 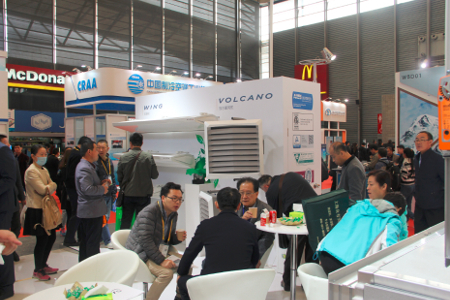 We are happy to spend such moments near our partners!